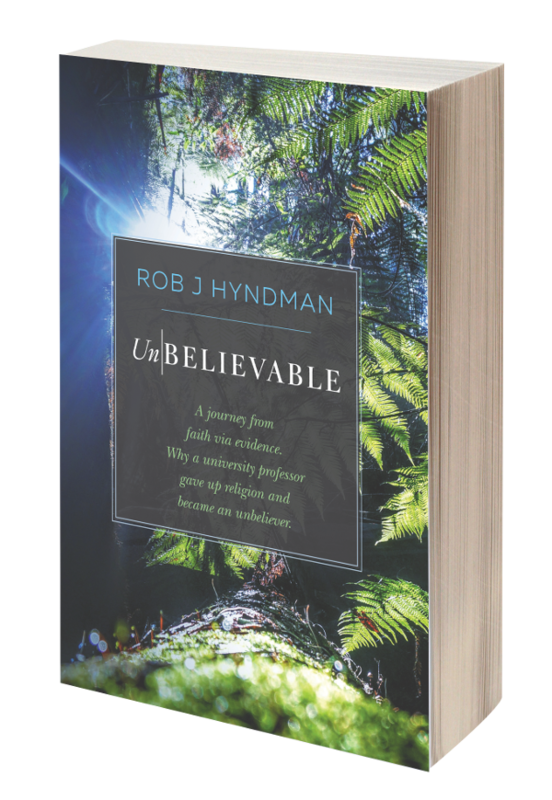 Ex-Christadelphians: Has 'The Garden of Eden' Been Found? 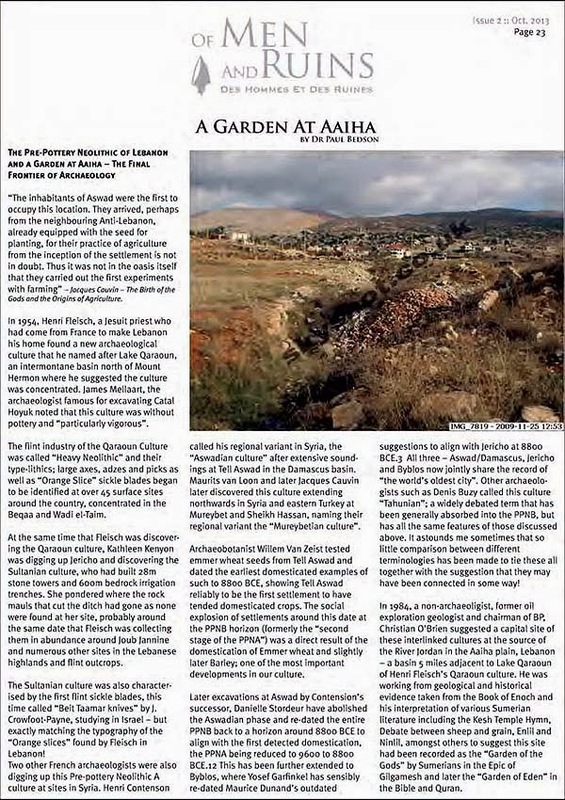 Source: The Gazette of the Association for the Protection of Lebanese Heritage (APLH), "Of Men And Ruins" Issue 2, October 2013. 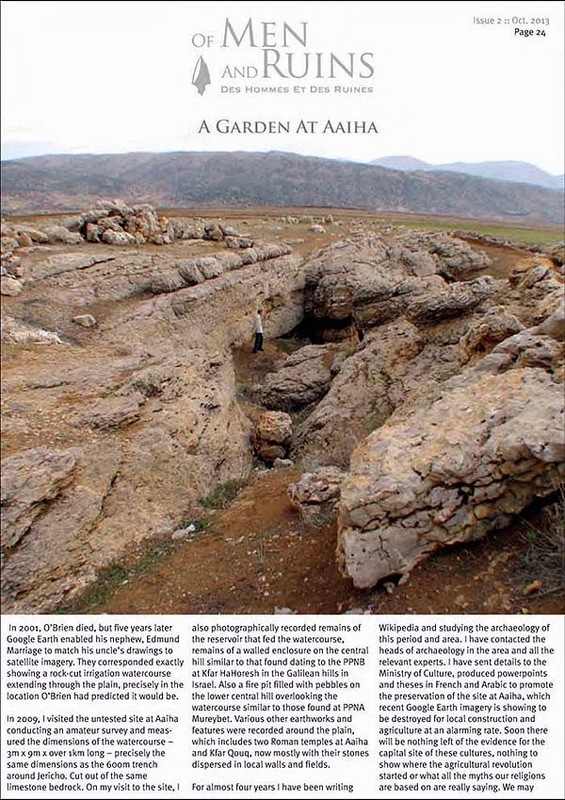 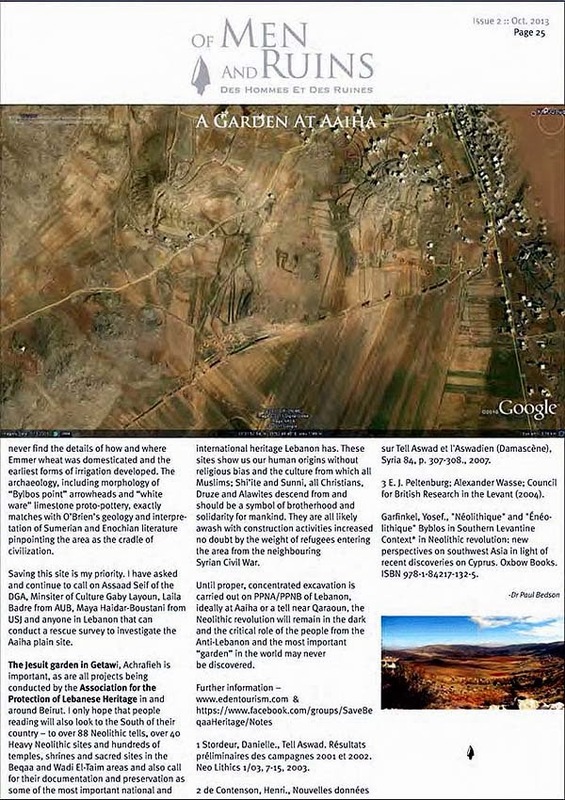 Editor's Note: Ezekiel chapters 28 & 31 lend some credence to the idea that the Garden of Eden was located in Lebanon.